​Doug as many will remember him, beside his SE5a in his Bigglesworth RFC uniform. Doug Gregory, one of the founder members – and also the longest serving member – of the Great War Display Team, He died on Sunday April 12th 2015 aged 92. After all he had been through in his long and eventful life, including being shot at and crashing aircraft, it seems ironic that he succumbed to pneumonia following an accident when he was knocked down by a car. 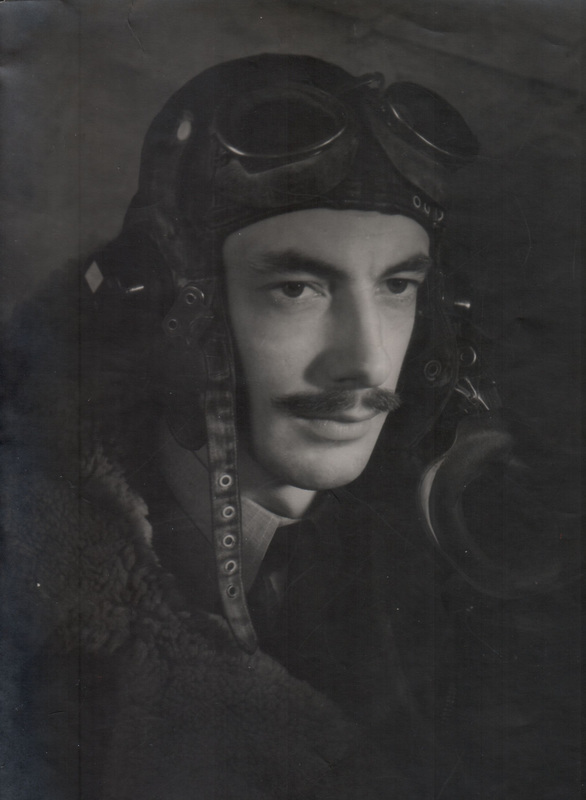 Doug volunteered to joined the RAF on his 18th birthday in 1941 and was accepted for pilot training. His first flight, in a Tiger Moth, came on December 8th 1941 at Salisbury in what was then called Rhodesia, having his first solo on December 23rd of that year. After transfer to a multi-engine training course at Bulawayo he returned to England for more multi-engine training, eventually becoming a Beaufighter night-fighter pilot in 1944 and on August 5th that year he was awarded the DFC. It is typical of Doug that the comment written beside the log-book entry mentioning the award of his DFC reads “I still don't know why”. Looking like a film star in 1944! 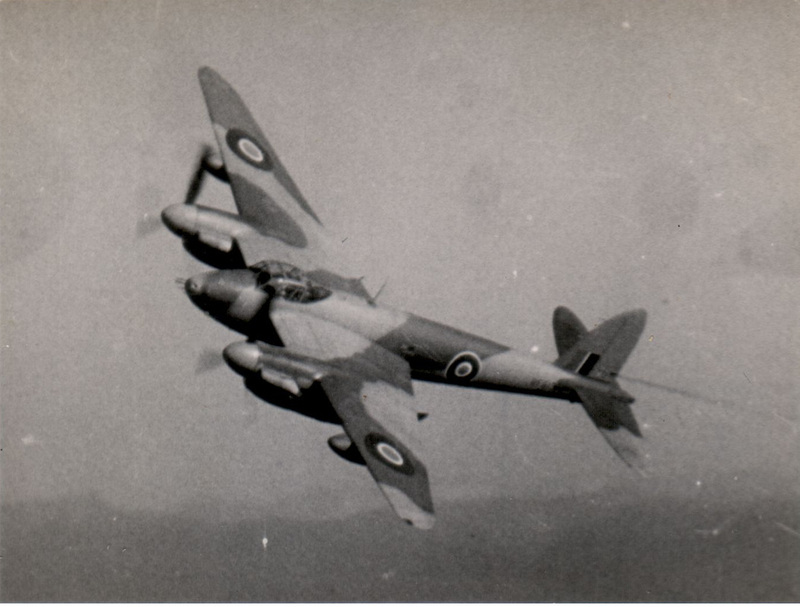 Later that year he transferred to the Mosquito, the aircraft he loved most. In Mosquitos he flew to Gibraltar and later, in 1945, he was shipped to India as a Mosquito test-pilot. During his time he also flew anything else that came his way, giving him a total of 53 different aircraft types flown, not counting the sometimes 5 or 6 different marks of each type. 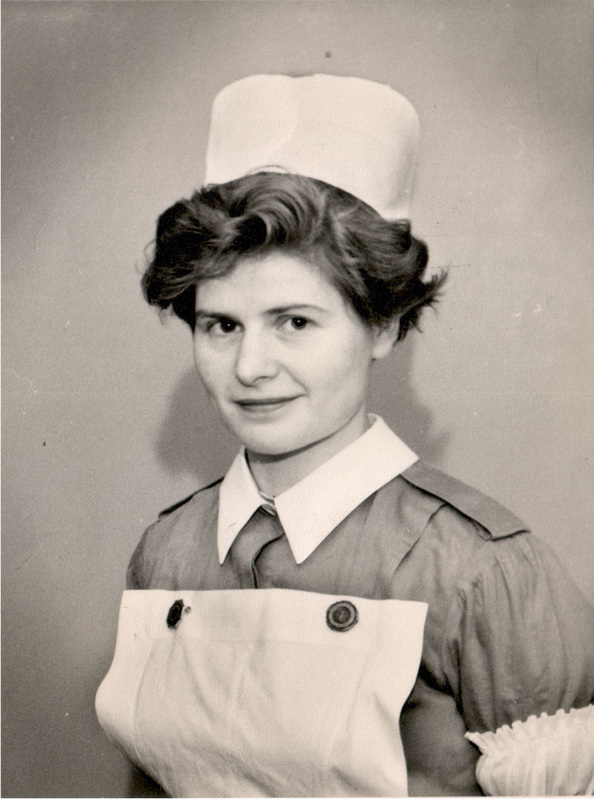 In 1947 he had a sub-arachnoid haemorrhage which could have killed him, and during his stay in hospital met a lovely young nurse called Liz, whom he later married. He always said she caught him at a low ebb; she replies that if he was at a low ebb she has never seen any improvement since! Post-war he became an art teacher and assumed his flying days were over, until with his great friend Des Biggs he started gliding in 1969. 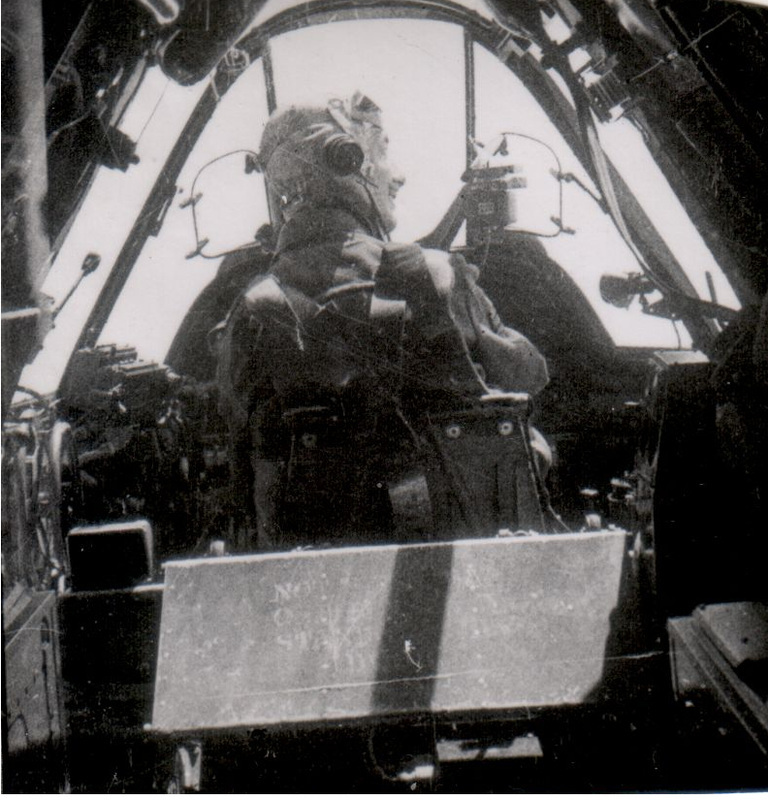 They later joined various flying clubs which allowed him to get some post-RAF flying experience. During the 1980s they found it was possible to build an aircraft to fly yourself, so he and Des started constructing a pair of SE5a replicas. 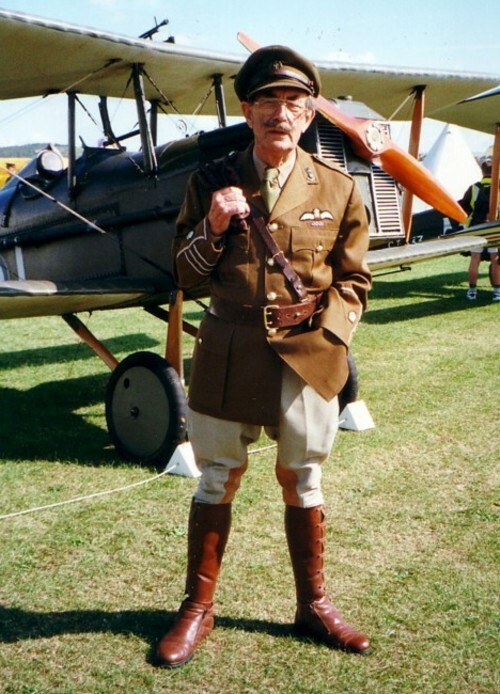 Doug test-flew his SE5a on September 16th 1987 and he and Des later became founder members of the Wombats display team, which evolved into the Great War Display Team. Doug continued to fly with the Team until 2012 and it was on his 90th birthday in 2013 that he last flew his beloved SE5a prior to selling it. Ernie Holbyn's greatest memory of Doug is of the time they flew to Abbeville to do a fly-past at the Thiepval Monument. They took off from Headcorn but when airborne Ernie couldn't raise him on the radio and couldn't see him anywhere. Arriving overhead Abbeville Ernie was very relieved to see Gregory landing below having followed the French roads after mistyping entires into his GPS! Having spent most of his flying life with no GPS or radio this didn't worry him in the slightest, he had simply crossed the channel non-radio (as he had many times before). Apart from his flying prowess, Doug was also a poet and artist of some skill. During his 90th year he published a book, Aeroaddict, (http://www.littleknollpress.co.uk/aeroaddict-doug-gregory-dfc-story-mans-love-affair-aeroplanes) which detailed his time flying with the RAF and his escapades building and flying his SE5a, all written with his customary understated wit. His book-signings often led to him meeting old pupils of his who all had fond memories of his teaching days. Doug is survived by his wife Liz, daughter Jane and son Stephen, and leaves behind a legacy of wonderful memories for all of us who knew him.